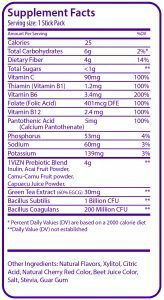 Like nothing else on the market, our Prebiotic Drink combines both prebiotics and probiotics along with our Amazon Super Fruits, giving you a complete digestive and gut-health product. 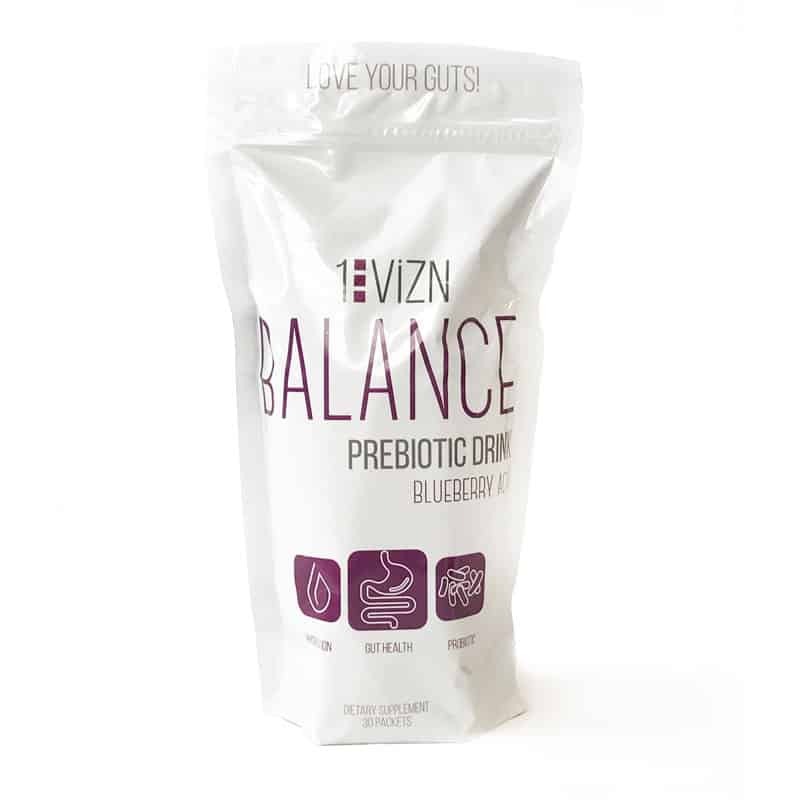 Our Prebiotic Drink is designed to help your body naturally boost and sustain a healthy gut flora, containing over 1 billion CFU’s (probiotics) in each serving. The probiotics will multiply in the body to be 8 billion within the first hour of consumption, continuing to multiply to the body’s needs. Ingredients: Inulin, Acai Fruit Powder, Camu-Camu Fruit powder, Capuacu Juice Powder, Green Tea Extract, Bacillus Subtilis, Bacillus Coagulans HC, Natural Flavors, Xylitol, Citric Acid, Natural Cherry Red Color, Beet Juice Color, Salt, Stevia, Guar Gum.